Any idea of how to pay the corporation tax when out of the country? Do not lose any sleepless nights over the new Costa Rica corporation tax or “Impuesto a las Personas Jurídicas”. I updated this blog on 3/14/2019. 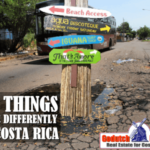 Do you own a corporation or Sociedad Anonima or S.A. in Costa Rica? 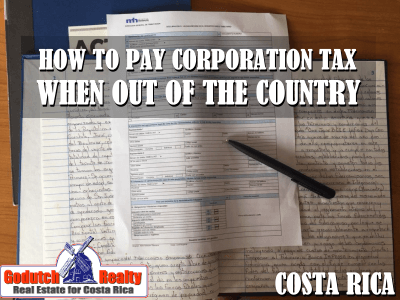 Then you are supposed to pay Costa Rica corporation tax. Many property owners do not know how to handle the corporation tax when out of the country. Read the latest update on the corporation tax now. 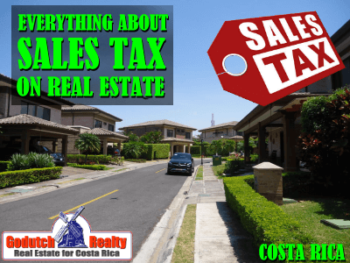 Especially those who do not live in Costa Rica don’t know how to pay this tax. 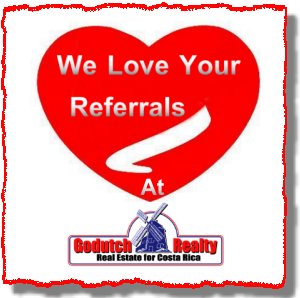 GoDutch Realty used to give this service for many years. But, this is no more! Unfortunately, clients don’t pay attention to wire instructions and we were spending more time and effort tracking the wired funds. 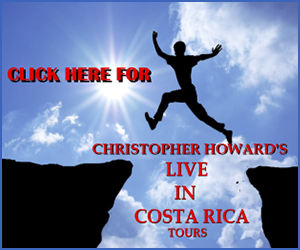 Therefore, you will need to find another source to pay your taxes in Costa Rica. Before you start worrying about the exact details on the what, the how and how much, you can read our last blog about it. For even more details go to our blog on the American European Real estate Group’s website. 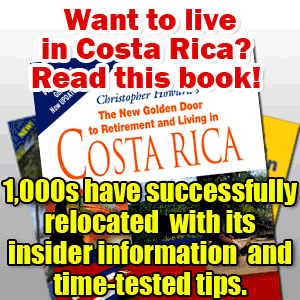 The fact is that many people own a corporation in Costa Rica which in turn owns property or several properties or a car. 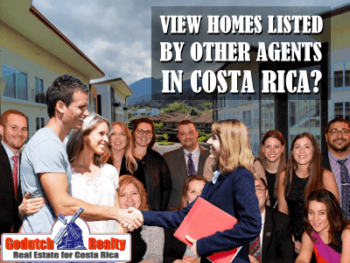 Others had their attorney constitute a new corporation to start a business in Costa Rica or planned to buy a Costa Rica property. But they never got to it for some reason and left the company without use. 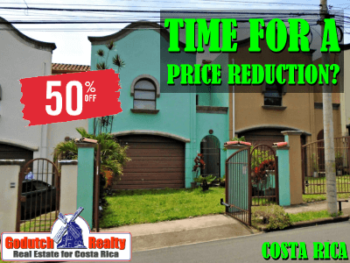 Now is the time to act and pay the Costa Rica corporation tax. Also, read the latest update on the digital signature for corporations. Require a Banco de Costa Rica simplified bank account when you are in the country. Information about the new Costa Rica corporation tax is still a bit hazy and scarce. That is because the government has not openly confirmed when a corporation is active or when it is inactive. 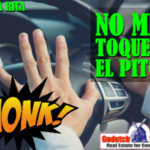 They will tell each owner when contacting the Banco de Costa Rica. The tax for an active corporation is higher than the tax for an inactive corporation. 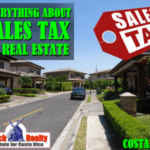 I was talking to a well-known real estate attorney about it and he told me it seemed that a corporation that has corporate books is seen by the Costa Rican tax department (Ministerio de Hacienda) as an active corporation. But this is not confirmed by any government official. 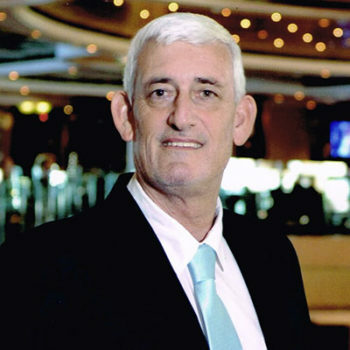 Last night though, when we went to dinner to Il Pescatore restaurant in Escazu with good friends, my friend told me he just canceled his Costa Rica corporation tax at the Banco de Costa Rica and he was charged as an inactive corporation. 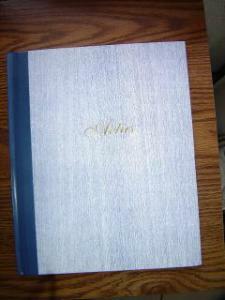 His corporation owns Costa Rica property and he does have the corporate books. If you have a Banco de Costa Rica account, you can pay it online. If you don’t, look for a friend, a property manager or your attorney to make the payments for you. Unfortunately, we can’t help you with making those payments anymore. You can also go online to pay the corporation tax when out of the country. The Banco de Costa Rica has its website in English and shows how much corporation tax you need to pay. But you have to have an account with Banco de Costa Rica to be able to request that information. 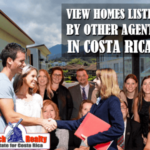 To open a bank account, you need a residency card, but to own Costa Rica real estate you do not need to be a resident. 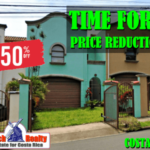 Contact us now if you are interested in buying property in Costa Rica.